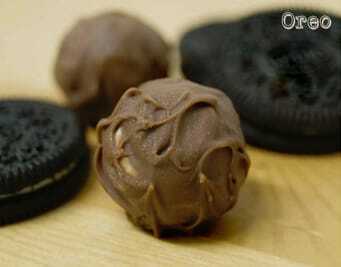 Everyone loves a good chocolate truffle. 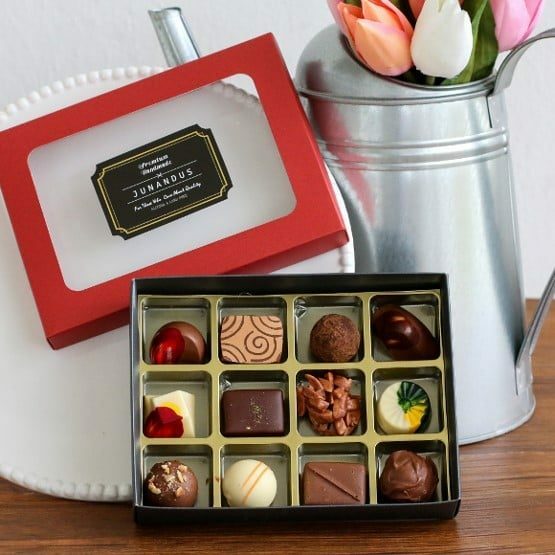 Chocolate truffle, beautifully wrapped in boxes, is a delicious treat and a great gift that will put a smile on anyone’s face. 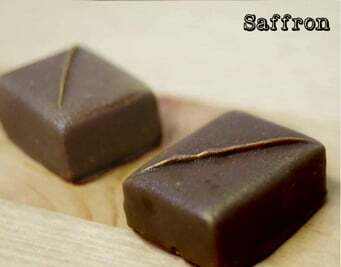 Chocolate truffle is traditionally made of a centre chocolate ganache which is a mixture of bittersweet chocolate and cream that is melted together and then rolled into ball. 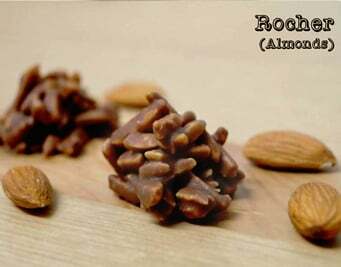 The outer layer is usually coated with cocoa powder, chocolate, icing sugar, shredded coconut, dried fruits, finely chopped pecans, almonds, hazelnuts, pistachios, or other nuts. 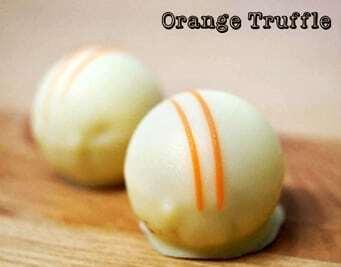 This outer coating makes it easier to pick up the incredibly creamy truffle and provides an additional flavour to it. 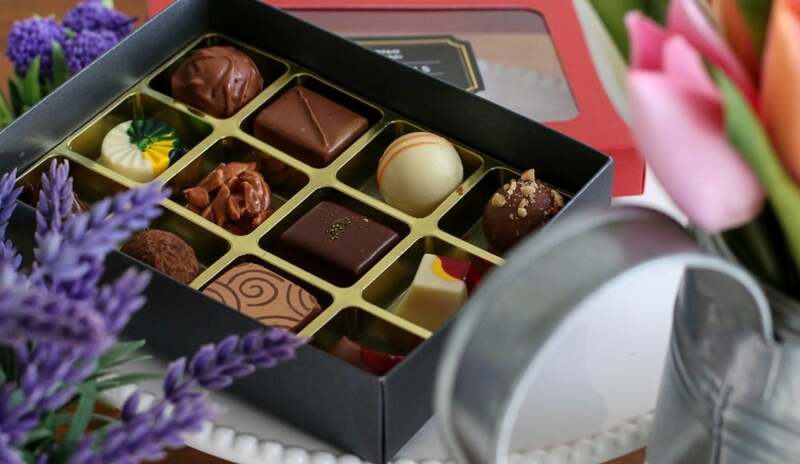 Chocolate truffle is something that people will savour, it is a rich and delicate sweet treats which make an elegant gift that will be appreciated by all who are lucky enough to be on your list. 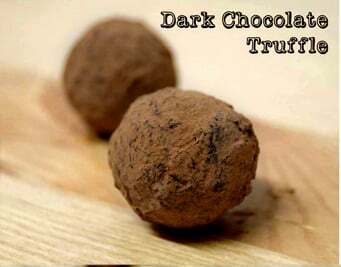 Chocolate truffle is named after the precious black truffle fungus because of its physical appearance which looks similar to the fresh round truffles. 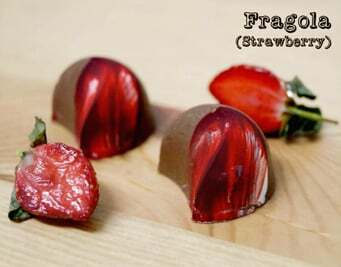 Chocolate truffle is originated from France and according to the legend it was created in the kitchen of French culinary legend Auguste Escoffier during the 1920s. 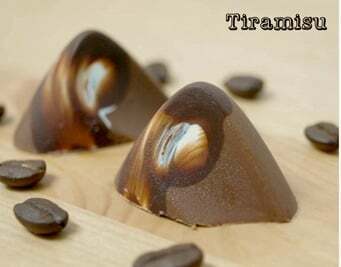 Chocolate truffle was created unintentionally when one of his apprentice accidentally poured hot cream into a bowl of chocolate chunks rather than the bowl of sugared eggs in the process to make pastry cream. 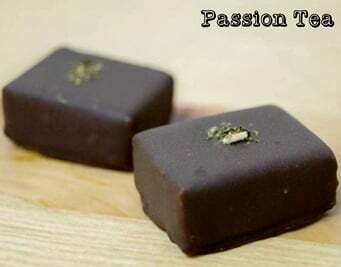 This mixture then formed a chocolate paste that can be rolled into small balls as it hardened and after covering it with some cocoa powder, the luxurious, decadent chocolate truffle was therein born. 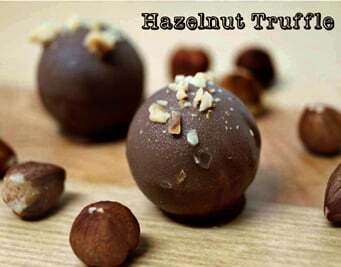 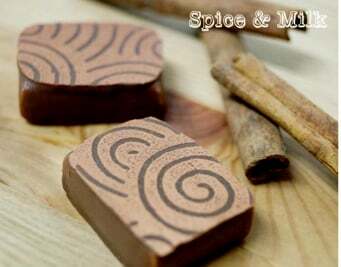 If you have never tasted chocolate truffle before, why not give it a try! 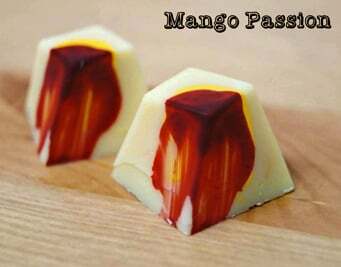 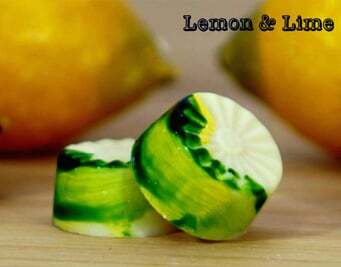 It will take you to a tasting journey that will surprise you with its mind-blowing taste which simply no words can describe.